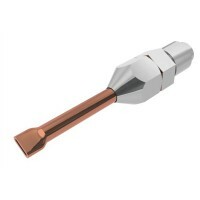 Orifice 2mm and fitted as standard to the TEC 810 and Tec 820 models. Will also fit the Tec 305 and .. 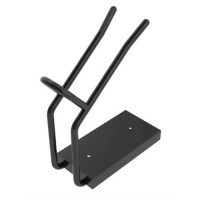 Alternative stand for TEC 305 / 805 / 810 / 820 Glue Gun Range. 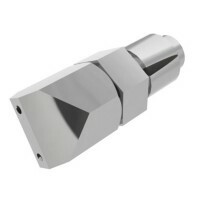 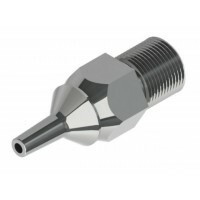 Allows removal of integral s..
Standard nozzle for the Tec 305 / Tec 806 only. 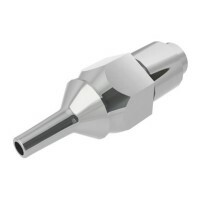 2mm orifice, 12mm extension Valve type..
We have a wide range of nozzles for the Tec 305, Tec 805, Tec 810, Tec 806 and Tec 820 glue guns, for specialized needs and to speed up glue application. 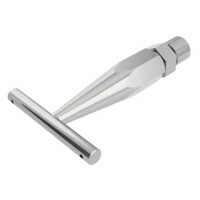 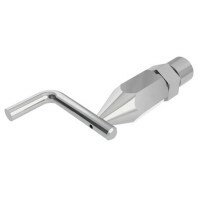 These include extensions, multiple hole, spreaders and special nozzles for carton closing. We have your needs covered.